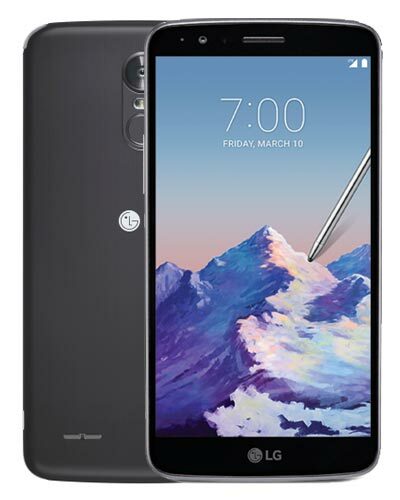 We provide top-quality LG Stylo 3 repair service almost anywhere in Metro Vancouver. Has your Stylo fallen out of style with the nasty cracked glass? Feel good about your phone again with a LG Stylo 3 screen repair! Our group of gifted geeks can fix your device in not time at all. Just call our Vancouver cell phone repair shop at 604-700-6049 for a quote and to secure your part. Get your fix.